The popular Munnar hill station is located around 1500-1600 m above the sea level. This hill station is found in the Western Ghats range of mountains of the Indian state Kerala. Though Kerala is a place where tourists can avail the pool of natural beauties which are spread in all over the state, but if we talk about Hill Station then Munnar is a first choice that clicks in our mind. The breathtaking beauty of Munnar hill station attracts large number of people from all over the world. The pleasant climate and the tranquil atmosphere generate the heavenly feeling to its visitors. Munnar is often called as a tea town because visitors will be greeted with the everlasting tea plantations throughout the Munnar. 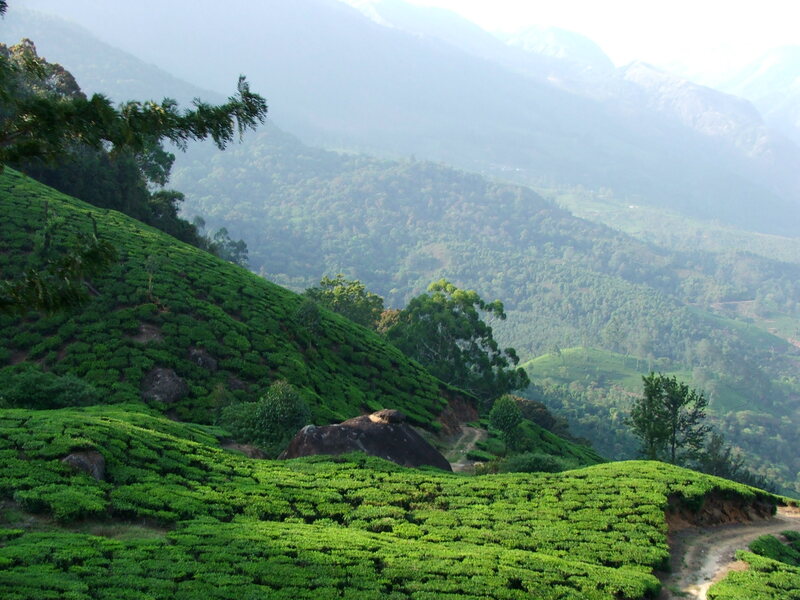 Apart from the tea plantations, Munnar also serves exotic species of flora and fauna, extravagant valleys and mountains. Visiting Kerala during monsoons is the perfect time for tourists and one can visit Munnar Hill Station during September to May also. Hill Stations are always said as a perfect choice for the honeymoon couples and if it is Munnar Hill Station, then it will become an icing on the cake. Seriously, Munnar is an ideal destination for spending the most important time of the lifetime. Every couple hunts for the place where they will get the complete treasure of their Honeymoon. So what will be the other best option instead of Munnar. Munnar is well known for its tea plantations and a long walk in these beautiful tea gardens with your partner is a best way to spend your evening. Munnar is an ideal place where every kind of tourists can enjoy their trip by all means. 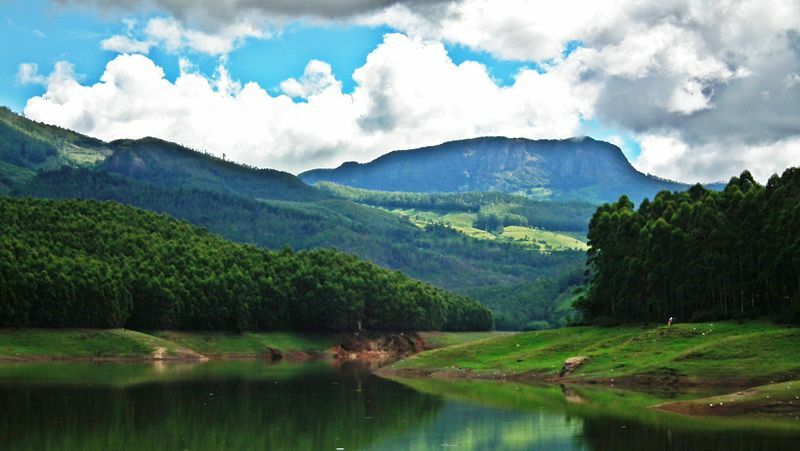 The sightseeing options of Munnar include Rajamalai National Park, Echo Point, Kundala Lake, Top Station, Pothenmedu Sun set view, Mattupetti Dam and many others. Munnar is also well known for many adventure activities like Paragliding, Trekking to Anamudi Peak, Trekking and Camping, River Crossing, Rock Climbing and Rappelling. Other interesting activities of Munnar include Jeep Safari to Kollukkumallay, Elephant Safari and Plantation Tour, Trout Fishing, Speed boating in Mattupetty Dam. Munnar can be easily accessed by air, train and road. Munnar does not have its own airport but you can reach to Munnar through the Cochin International Airport, which is nearly 130 km away from the Munnar. This is a nearest airport that connects Munnar to all other major parts of the world so whenever you have a plan to visit Munnar, book your flights to Cochin. You can also reach to Munnar by train; Aluva is a nearest railway station from Munnar located at a distance of 110 kilometers from Munnar. Munnar has a superior network of roadways so you can also choose the roadway to reach Munnar from the nearby cities like Aluva, Kochi, Madurai, Kodaikanal, Coimbatore, and Tirunelveli. You can easily get direct buses and cabs from these cities to Munnar. 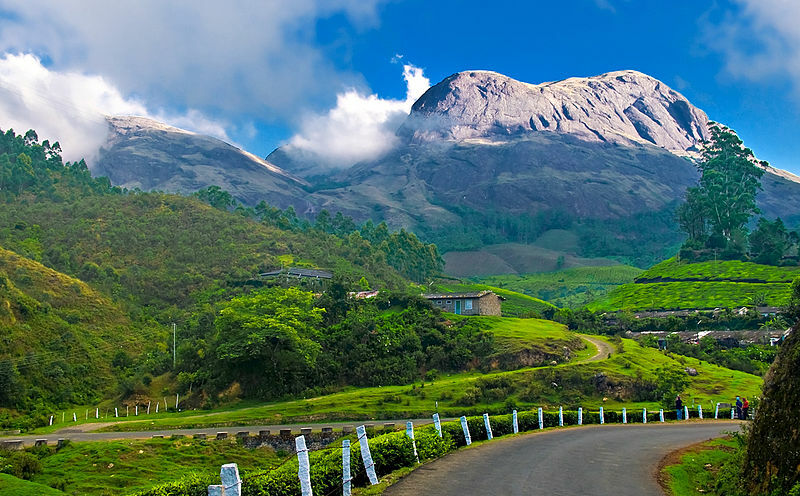 Munnar is called as a paradise for the nature lovers. If you really planning to visit Munnar hill station or other places of Kerala during monsoons then SreesTours provides best Kerala Monsoon Packages for tourists. This idyllic tourist destination is a home of Neel Kurinji flower that blossom once in twelve years. This is a place which you would never want to leave or you will plan your trip to Munnar again and again. So visit this magnificent destination and enjoy the best days of life in the kitty of nature. Is Munnar an ideal destination to travel in the indian monsoons? Thank you Sumeet for your comment about travelling to Munnar during Monsoon season. Based on our 15+ years of experience, we can say that entire Kerala is safe during monsoon but by considering the worst flood situation this year, it is now difficult to answer this question. I have never seen any of such issues during my stay in Kerala since last 20+ years but as you know, we can not give sure shot reply on this query. Yes, you can travel to Munnar now, everything is functioning even better these days.